At LUXE, we are dedicated to educating ourselves and clients in the best techniques and products- constantly honing our craft toward perfection. We stay current on what is new in our industry, which makes us confident that what we are doing, and what we are selling, is the best for you. 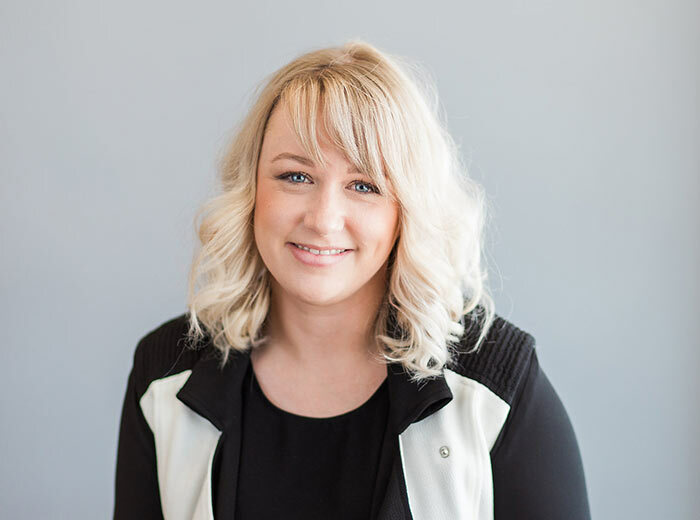 Jenna grew up amongst a family of cosmetologists, in Kensington PE and successfully graduated from Majestany Institute of Aesthetics and Aromatherapy in the spring of 2005. 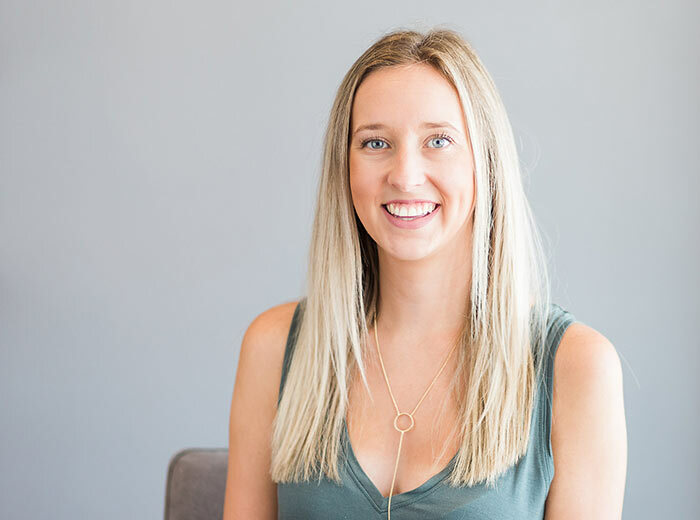 After Graduating she made the move west where she continued training and advancing her skill set at Vida Spa in Vancouver. 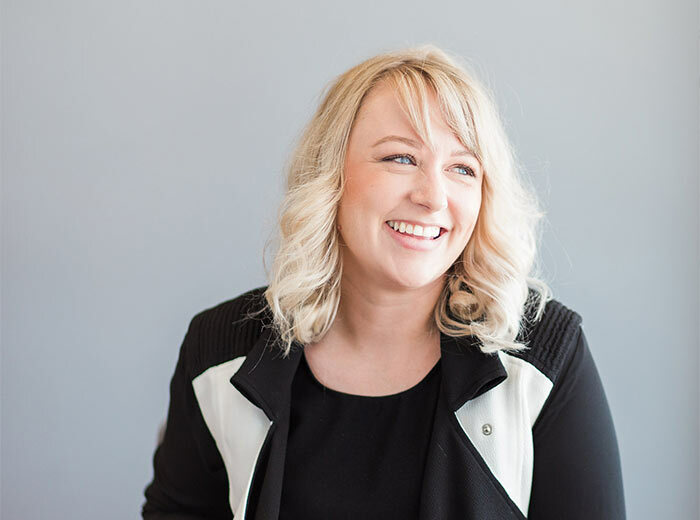 In 2014 she brought her skill set back home to Charlottetown, PEI expanded her training in cosmetic tattooing, and later opened Luxe Beauty Bar in December 2016. Jenna feels blessed to be part of the industry that both appreciates and respects natural beauty while creating new beauty. She couldn’t imagine being or doing anything else! I can’t think of a better representation of natural beauty than someone who is unafraid to be herself. Stop picking your face. It takes superhuman levels of willpower not to touch a full-fledged pimple that feels like it's occupying literally half your face. But picking can cause scarring, so do your future self a favor and instate a hands-off policy. MAC Concealer. I go from sleep-deprived to bright-eyed in 60 seconds. Loving you, for all of you. Clean your makeup brushes! In addition to breakout causing germs, your brushes can pick up some dangerous bacteria like E.coli and Staphylococcus. This bacteria can make you seriously sick. Lexia Jaxen is from Evangeline, PEI and grew up in Costa Rica. After returning to PEI in 2008 she attended Holland Colleges photography program, before deciding to continue her education at the Private institute of aesthetics in September 2017. Lexi loves all aesthetic services, but is most passionate about gel nails and waxing. Being yourself and knowing what you have to offer is enough. Mascara! I use lash sensational maybelline, it gives me amazing volume and length, and makes my eyes pop. Take care of your skin! Wear sunscreen and drink lots of water. You can thank me later. Jennifer Gallant is from Souris PE. After graduating Jennifer was blessed with her twin girls Alicia and Felicity, who have kept her busy over the past 4 years. 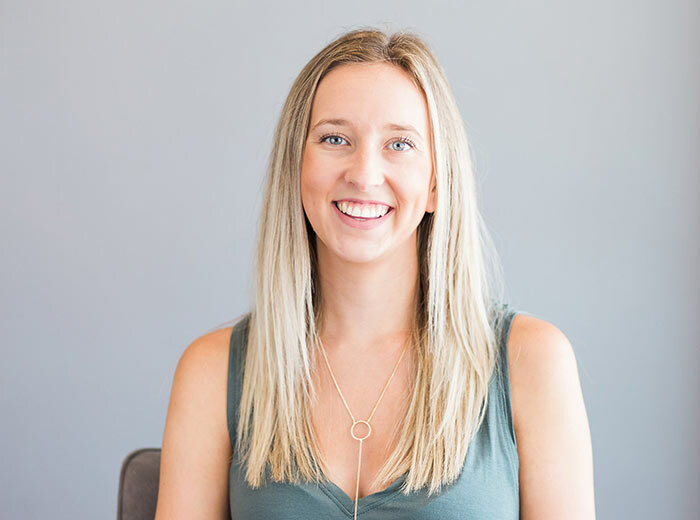 In 2018 she decided to pursue a career in aesthetics at the private institute of hair design and aesthetics finding her passion for nails and skincare. Don’t make the mistake of skipping your face cleanse before bed! Washing your face before bed is a hard and fast rule when it comes to caring for your skin even when you don’t wear makeup. It removes a build up of oil and environmental pollution that we accumulate throughout the day, helping to prevent skin irritations and acne breakouts. Lauren Steele is from Summerside, PEI. 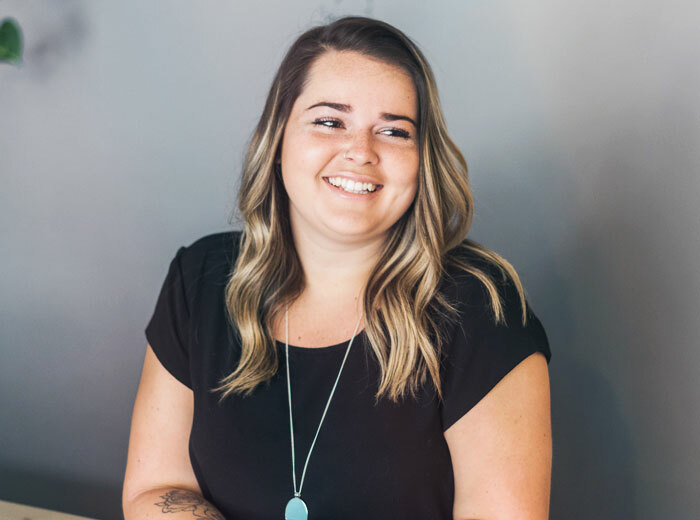 After graduating in 2014 she moved to Ontario where she attended Algonquin College for Business Administration, before she found her true passion at Georgian College for Aesthetician. She returned to the island in May of 2018 as a licensed aesthetician to pursue her career back home. Lauren loves all aesthetic services but is most passionate about lash lifts, and all things brows. Good brows, good mood, good day! is the ability to feel beautiful without needing someone to tell you. Double Cleansing is a game changer. How many times have you washed your face and still seen makeup on your towel afterward? By double cleansing it will make sure all that dirt, oil, and makeup are completely gone! And by doing this your following skincare steps will absorb into your skin better and you’ll see a noticeable boost in radiance. If anyone knows me, they know for 10+ years I’ve always had multiple Lise Watier concealers on hand! It is a colour correction concealer you can get at shoppers to help hide redness and dark circles. Miracle product.